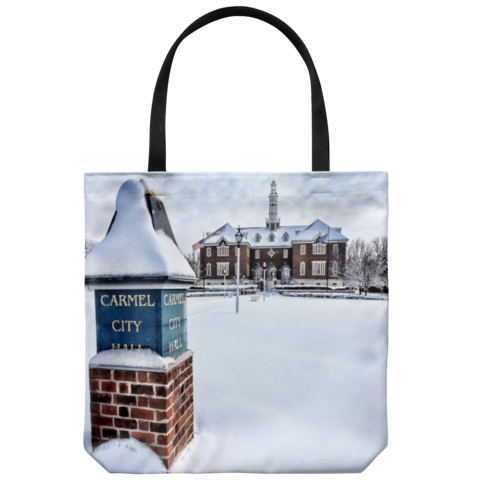 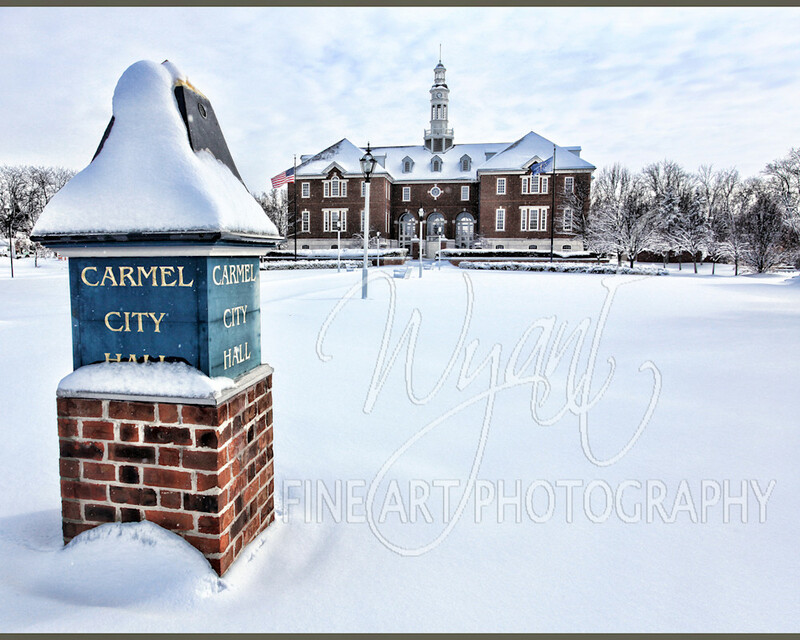 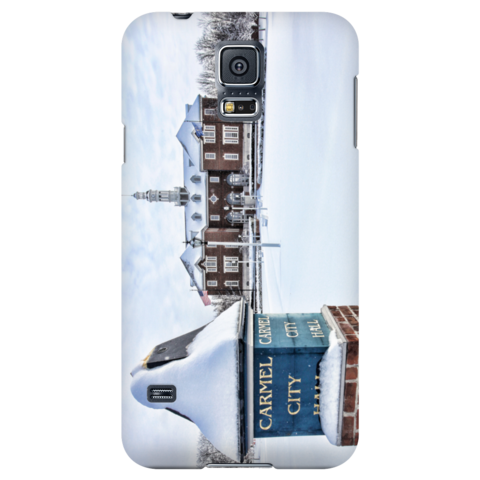 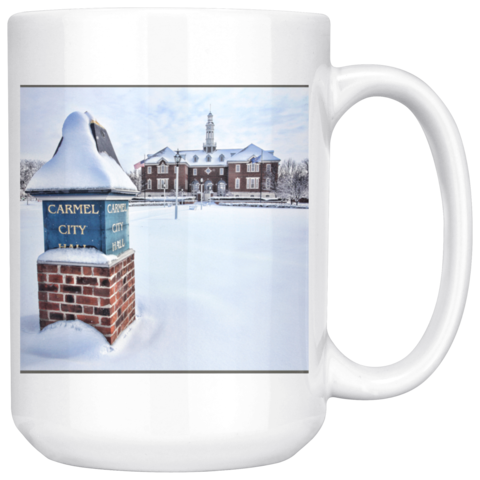 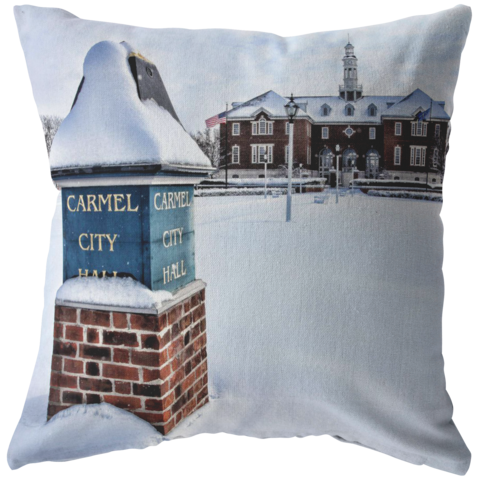 Nothing like a beautiful fresh snow to bring a peacefulness to a cityscape like this one of city hall in Carmel, Indiana. 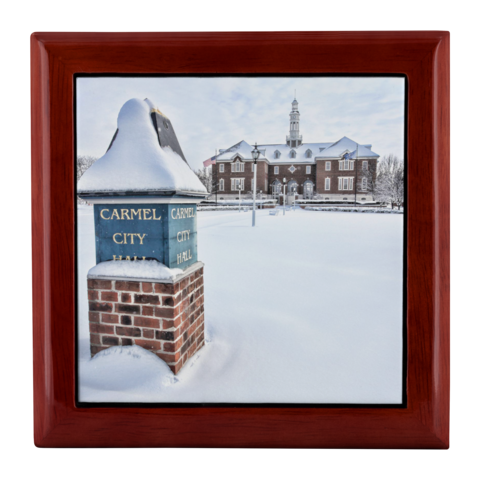 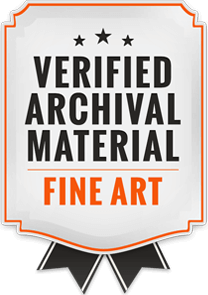 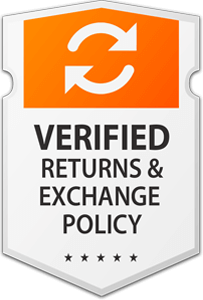 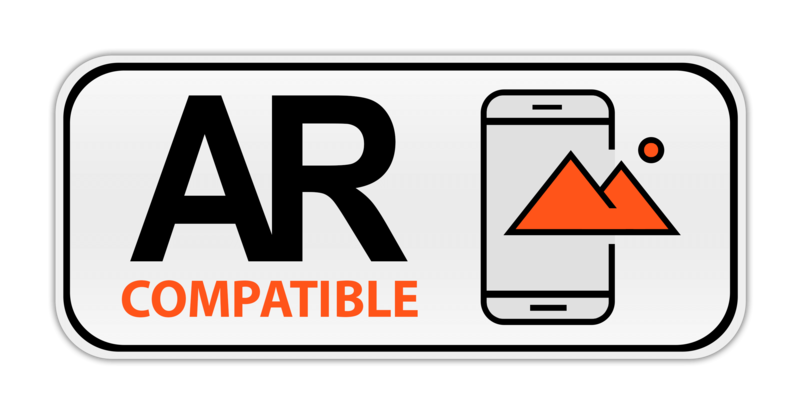 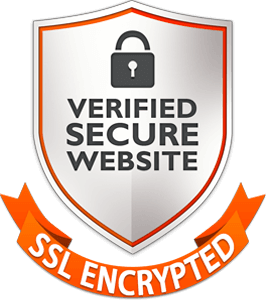 We have a partnership with another website to offer this image on select products. 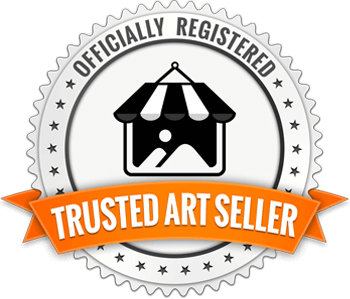 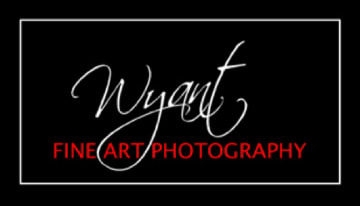 There is a special introductory price through Cyber Monday and free shipping by using the code "wyant", the items can be found at MyFavoriteTreasures.Online.